We know that in order to provide the best care possible, you require the proper tools. That's why at Rainier Medical Education Programs, we are dedicated to providing you with advanced nail and foot care products at affordable prices. Whether you're a trained nurse or a layman looking for quality instruments for personal use, we have the tools you'll need for quality foot care. We carry foot care supplies that are designed for professional results. From clippers and sanders to masks and stools, Rainier is your online solution for superior foot and nail instruments. Dr. Overstreet is a Podiatrist and Wound Care Specialist with 25 years of clinical experience. She brings this experience together with an understanding of the latest medical literature to provide important and usable training that will advance your nursing practice. 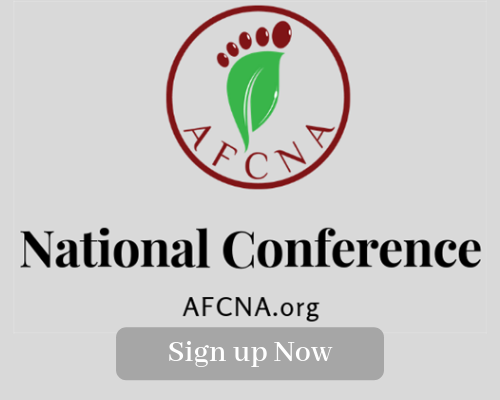 Increase your skillset and stay informed with our foot care training and certification programs for nurses. Whether you're looking to improve your competency in foot care or you're interested in building your own foot care practice, we have the resources you'll need to succeed. Find a variety of training tools and programs designed specifically to enhance your skills in foot and nail care. 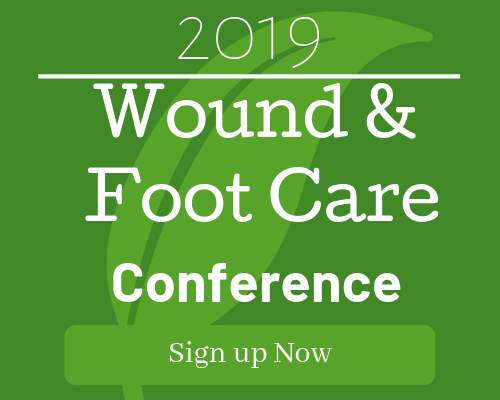 Earn continuing education credits and learn about business and marketing strategies that will help you build a successful foot care clinic with Rainier Medical Education.